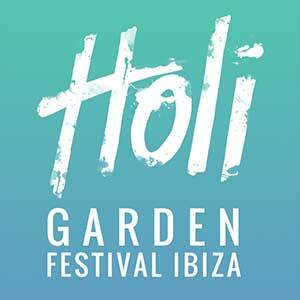 With a six date mini season, Holi Garden Festival Ibiza at Benimussa Park first debuted on the island back in 2014 and since then it has continued to celebrate exceptional sounds, colour, love and equality. Expect electric house beats, lots of live music and some of the world’s leading DJs. 2017 dates TBA.